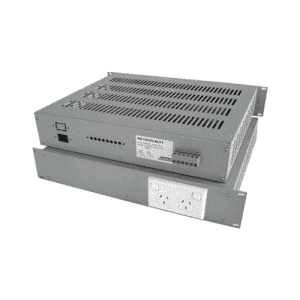 Home	"CSI SERIES 500VA - 5000VA"
"CSI SERIES 500VA - 5000VA"
Our AC-output sine wave products are available with power ratings from 30VA to 15kVA, for 50Hz, 60Hz or 400Hz applications. 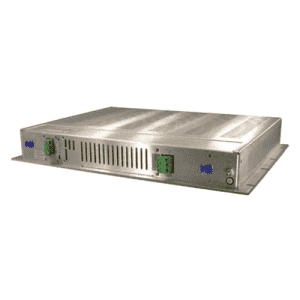 These designs use proven microprocessor controlled high-frequency PWM technology to deliver pure sine wave output voltage. 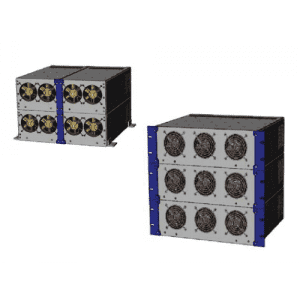 High-frequency conversion typically enables compact construction, low weight and high efficiency. 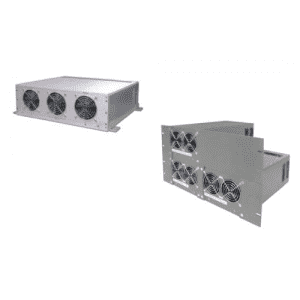 Standard AC-output units under 1kVA are available in rugged, vented, enclosed, conduction/ convection cooled or fan cooled packages. 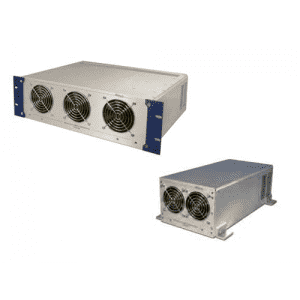 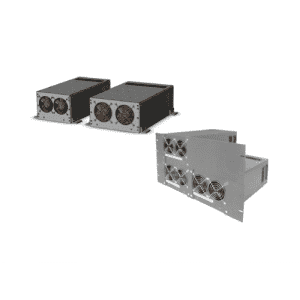 Systems with higher output power are typically housed in modular 3U or 6U fan-cooled packages and are available in chassis-mount or 19” rack-mount format. 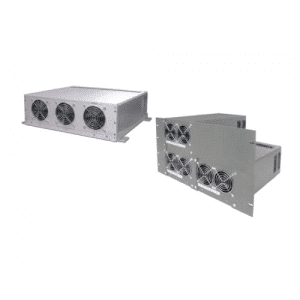 This modular construction facilitates shipping and on-site maintenance.